Square Triple Blade Automatic Leaf Trimmer - ON SALE! - FREE Shipping! 1.With a sharpen free blade and motor for easy operation. it will make one person as fast as ten or more.It has a sharpen free blade and motor for easy operation. Quality stainless steel construction. We are very sure that you will be very happy with our product. 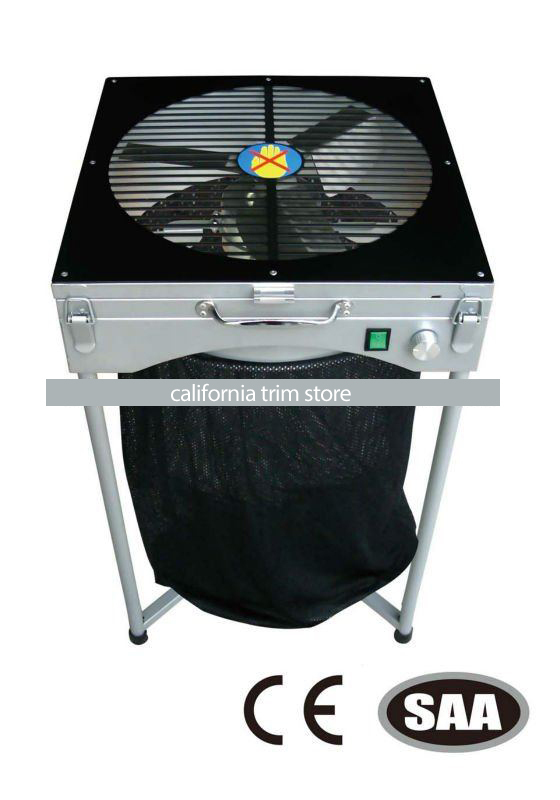 This machine is specifically designed for trimming the peotruding leaves and roots of crops including basil,coriander,lavender,mint,parsley,oregano,and rosemary etc.Work with this machine you'll save your working time and increase your profits.Below is a summary of the features of the trimmer.